Cynthia Chen has litigation experience in numerous areas, including complex commercial litigation and securities enforcement. From 2016 to 2017, Ms. Chen clerked for the Honorable Victor A. Bolden of the United States District Court for the District of Connecticut. 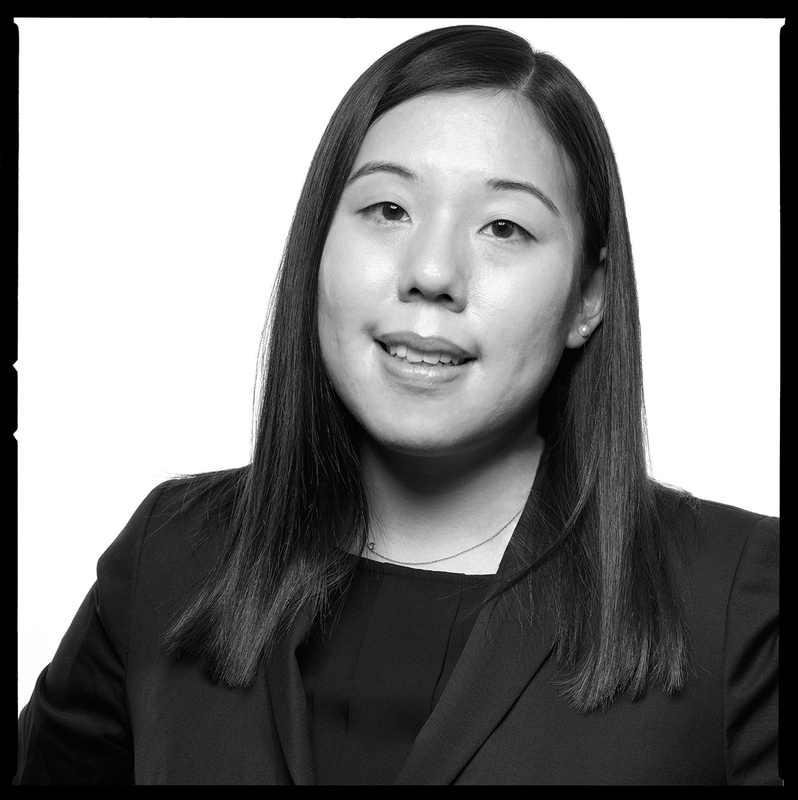 Ms. Chen works in the firm’s key practice areas: complex civil litigation, white collar criminal defense, and securities enforcement. Copyright © 2019 SPEARS & IMES LLP. All rights reserved. Attorney advertising: Prior results do not guarantee a similar outcome.